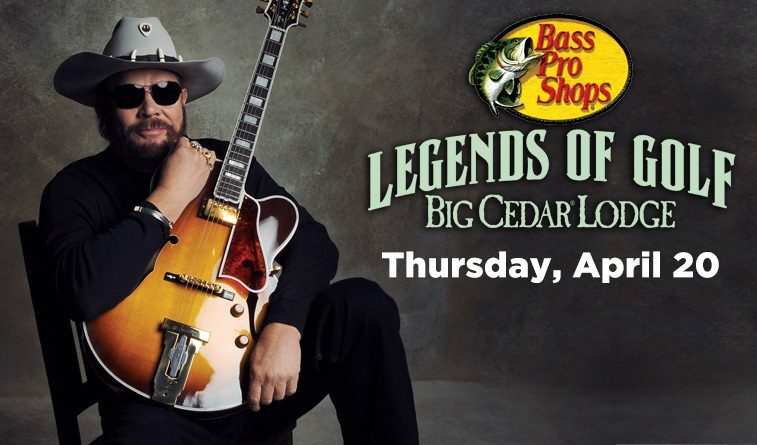 RIDGEDALE, MO – Country music icon Hank Williams Jr. is coming to the Ozarks for a legendary outdoor celebration featuring a concert and air show during the 2017 Bass Pro Shops Legends of Golf at Big Cedar Lodge. The Grammy Award-winning artist will perform on Thursday, April 20 at the Bass Pro Shops Outdoor Shooting Academy amphitheater, located at Big Cedar Lodge. Fans are invited to join the legendary country star – whose hits include “Family Tradition,” Born to Boogie,” “Country Boy Can Survive” and “Dinosaur” –at this incredible outdoor setting featuring jaw-dropping views of the beautiful Ozark Mountains. The legendary celebration kicks off with a mesmerizing air show featuring high-flying aerial tricks as stunt planes and vintage aircraft wow the crowd with death-defying maneuvers. Tickets for general seating are now available on a first-come, first-serve basis online at bassprolegends.com or by phone at 1-888-347-4426. Prices are $50 for advance tickets and $75 for walk-up tickets the day of the show. Free remote parking is available across from the Shooting Academy at Highway 86 just past Big Cedar Lodge. Parking lots open at 5 PM with complimentary shuttle service and gates opening at 6 PM. Food and beverages will be available for purchase; outside food and beverages are not permitted inside the venue. The concert takes place in the midst of the 2017 Bass Pro Shops Legends of Golf, an unforgettable PGA TOUR charity tournament featuring golf icons including Jack Nicklaus, Gary Player, Lee Trevino, John Daly and many more. 2017 marks the 40th anniversary of Legends of Golf and the fourth year that Big Cedar Lodge has played host. 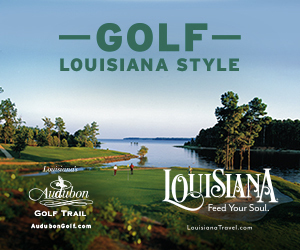 It also marks the first Legends tournament since the passing of golf icon Arnold Palmer, a contributing designer to the Big Cedar Lodge golf experience and a dear friend of conservationist and Bass Pro Shops founder/CEO Johnny Morris. Palmer will be honored throughout the event. 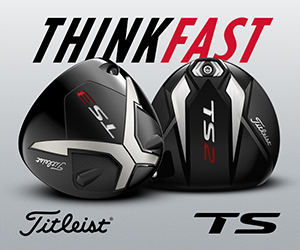 Tournament tickets – with special pricing for children under 17, military and first responders – are now on sale at bassprolegends.com.